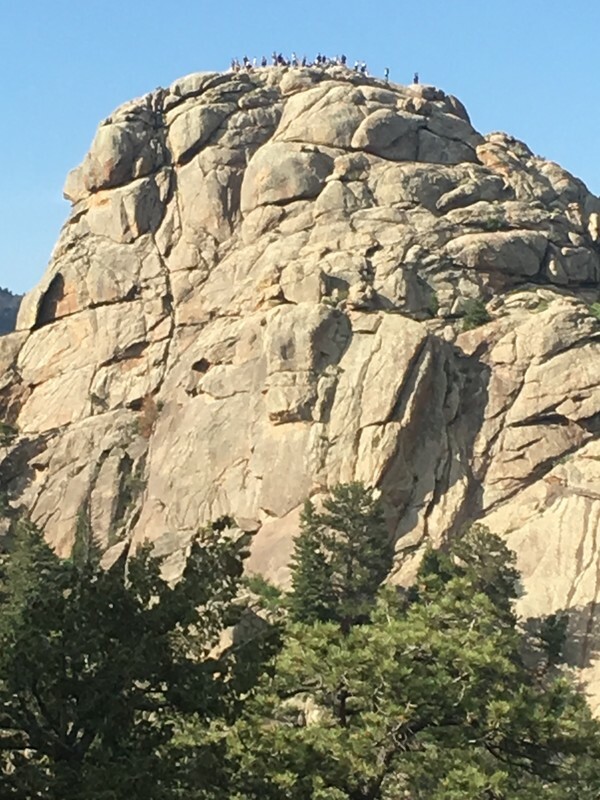 Old Man Mountain is an historical rock peak located just outside the town of Estes Park. It was used regularly by the Ute Indian tribe in the 1800s for vision quests. Due to its setting with spectacular views in every direction of the high peaks of Rocky Mountain National park, it will inspire and impress. You’ll be treated to views of the Stanley Hotel the entire way! Most of the ascent is a scramble hike with a short steeper section just below the summit. The group will need to “spot” and encourage each other to gain the top. Once on top, we’ll celebrate, take in the views and reflect on our experience. We’ll head down from the top and hike a short distance to the Kent Mountain Adventure Center basecamp where we’ll be refreshed with drinks and snacks. Though petite, this rocky little wonder is an Estes Park area classic. Old Man Mountain is one of the oldest and largest sacred Native American sites in Colorado going back more than 5,000 years. It is one of only three documented Colorado "vision-quest" sites. We’ll snack on lunch and marvel at the flat rocky summit that affords astounding views of Castle Mountain, Longs Peak, Mount Meeker, Twin Sisters, Lumpy Ridge, downtown Estes Park, and the Stanley hotel. *Custom times are available. Please enquire through our reservations team at time of booking. 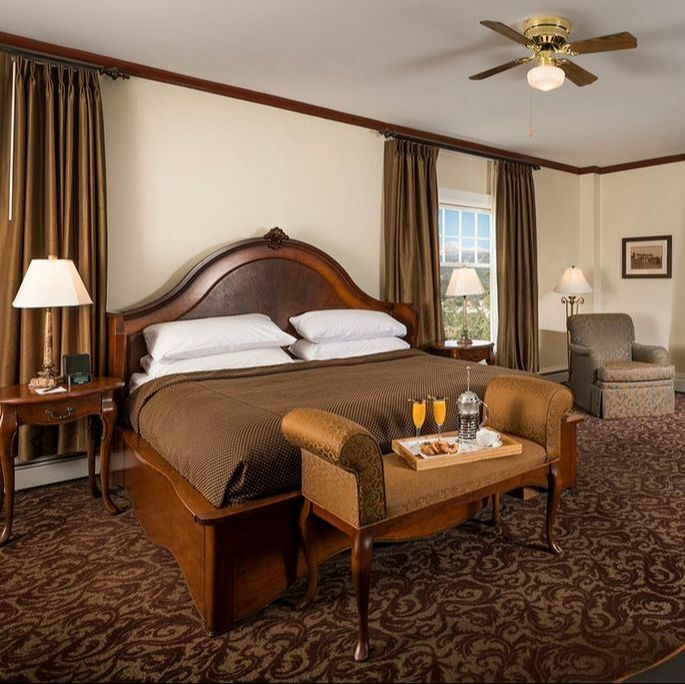 Stay the night at a choice of any of our accommodations.